One of the goals of a design education is to prepare students for the complex design problems they may face in practice while also introducing them to new technologies, materials, and workflows that have the potential to transform practice in the future. Through a collaboration with the Tilt-Up Concrete Association this past fall, a group of my students at the California College of the Arts (CCA) in San Francisco had the opportunity to learn new digital design and fabrication techniques while developing innovative ideas about the future of tilt-up construction. The course was structured into two main phases. During the first half of the term students learned a variety of digital design and fabrication techniques while also learning about tilt-up concrete construction through both hands-on projects and lectures and discussions led by TCA member Stephen Guest of RMW Architecture & Interiors. During this phase, students developed a number of small-scale cast prototypes that focused on both basic concepts of tilt-up construction (negative/positive space, proper formwork construction, surface articulation, etc.) and also more specific and advanced techniques for the design and fabrication of custom formwork using CNC routers. 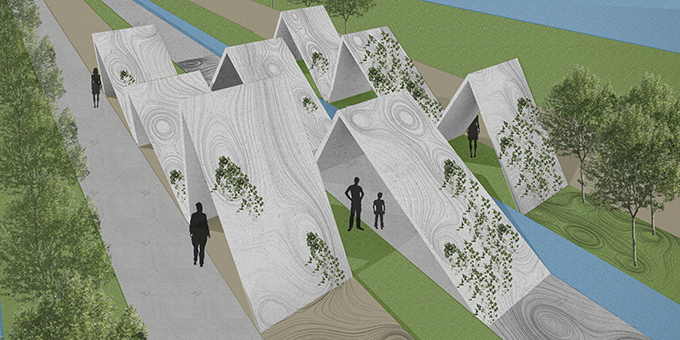 The second phase of the course concentrated on the schematic design of a small pavilion or structure for the annual TCA conference to be held in the fall of 2014 in San Jose. Students organized into five teams of 3-4 students each. 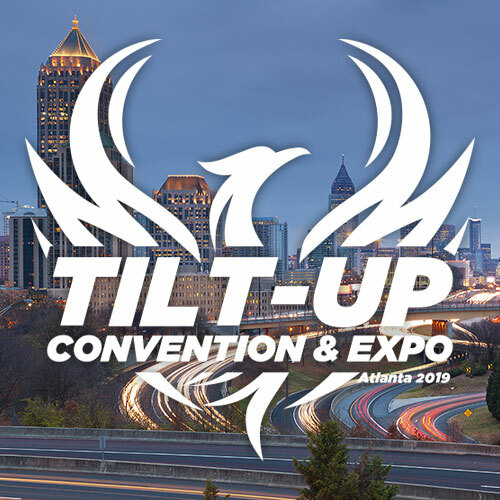 Through multiple design charrettes with Stephen Guest, John Harvey of Buehler & Buehler Structural Engineers, and Mitch Bloomquist of the TCA, the student teams developed five innovative concepts exploring the potential of tilt-up construction. On January 22, the students presented their final concepts and prototypes to a jury composed of Jeffrey Brown, TCA board member and Principal-in-Charge of Design at Powers Brown; Robert Boucher, Senior Project Manager at Ascent builders in Sacramento; Mauricio Soto, an Assistant Professor of Architecture specializing in innovative building technologies at CCA; John Harvey and Stephen Guest. Below is a short overview of each teams’ ideas. 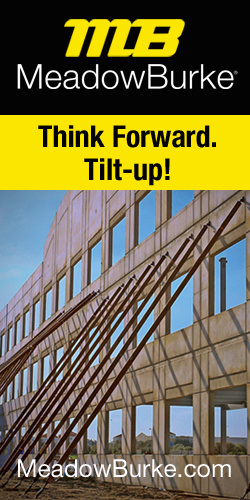 This project focused on the inherent tension of tilt-up construction by creating a series of partially tilted walls that lean against each other for structural support. Like a house of cards, the project attempted to create a sense of wonder and an illusion of fragility. Each panel is scored with a constellation of lines referencing the star charts that early sailors used to navigate the seas. Although mostly hidden from outside the pavilion, the pattern of lines dominates the interior space as the viewer looks up through the central oculus. 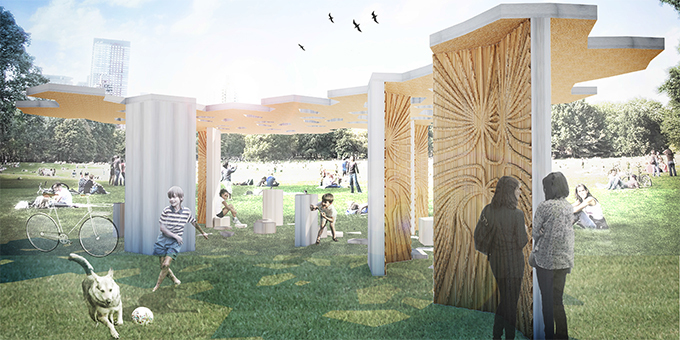 Inspired by the seismic activity of the Bay Area, this team developed a scheme that consisted of a series of folded plates that create both sheltered space below and a living garden above. The design called for each panel to be cast with a specific pattern of channels and openings that would direct the flow of water across and through the surface in order to encourage the growth of a variety of native plant species. This team was interested in developing and showcasing innovative techniques for tilt-up concrete that used flexible fabric formwork. Through numerous prototypes, the group demonstrated a high degree of creative potential for tilt-up construction that expressed the fluid nature of concrete during the fabrication process. 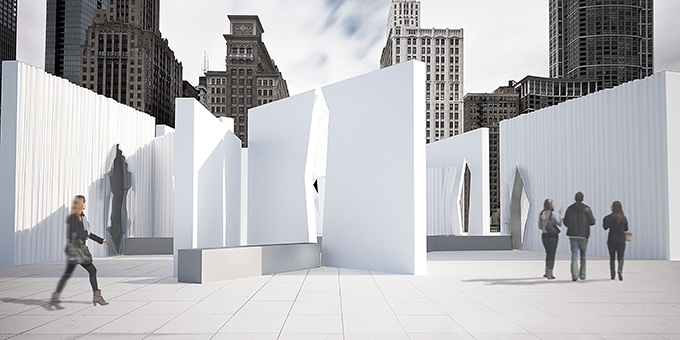 The pavilion consisted of a simple series of intersecting walls that produced a variety of small and large spaces opening up to the surrounding site. This team focused on creating a highly complex structure out of as few identical panels as possible. 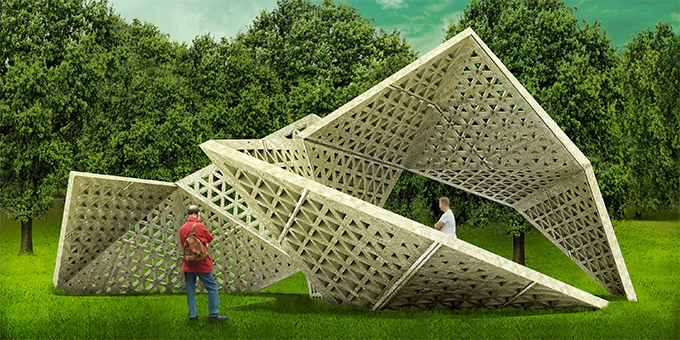 Inspired by both the nature of tilt-up construction and the folding of origami structures, the project attempts to make the tilt-up panels appear as if the structure had been folded up into place. This structurally challenging idea was aided by casting one of the folds already into the repeating panel as well as perforating the middle of each panel to lighten the load. 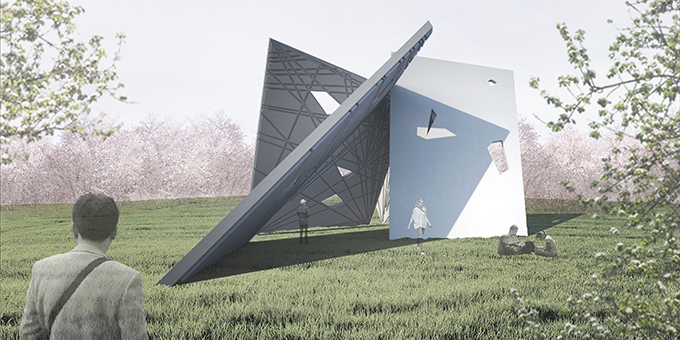 This team of students was highly inspired by the possibility of casting concrete panels directly on the earth. They were not only interested in the surface texture this created but in the idea that it might be more efficient when a ground slab was not needed for the final design. The project consists of a series of vertical tilt-up panels that support a large perforated roof that is also cast on an earthen bed. After a lively discussion, the jury awarded the top prize to the Site Lines project as it had demonstrated the most innovation and potential for tilt-up concrete construction. The runners-up were the House of Cards team followed by the Living Tectonics team. As the course instructor, I couldn’t be happier with the results from all of the teams and the collaboration with the TCA. The students have expressed their gratitude for having the opportunity to work with professionals and to think creatively about innovative fabrication techniques.